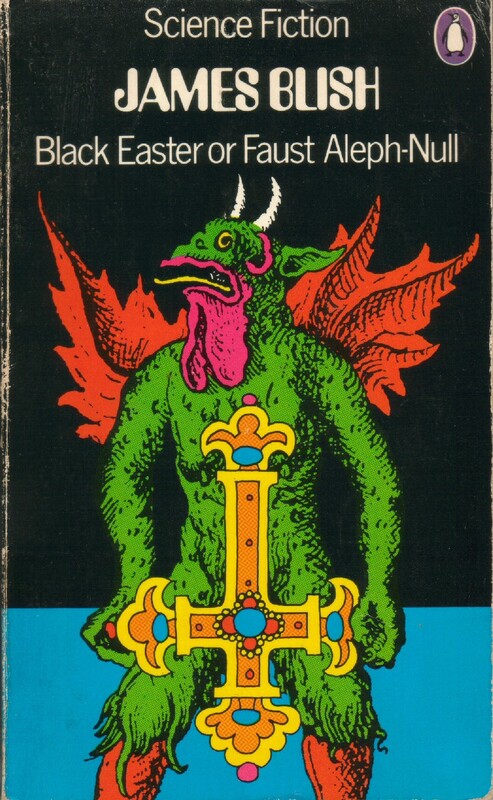 Rituals aimed at summoning demons from Hell are described in countless works of fiction, but probably none so comprehensive or accurate (with respect to genuine occult writings of the mediaeval period) as James Blish's short novel Black Easter, or Faust Aleph-Null (1968). The novel centres around an experiment designed to release no less than forty-eight of the most senior demons for one night only, and then return them to Hell. As a safeguard, the experiment is scheduled for Easter Sunday, the least auspicious day of the year from a demon's point of view. But in spite of all precautions, the experiment goes disastrously wrong. 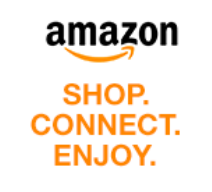 In an apocalyptic final scene the demon Baphomet triumphantly declares "God is dead." 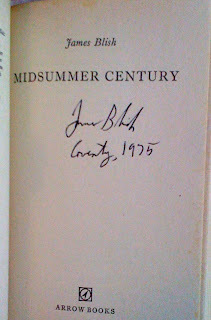 In common with other science fiction writers of his generation such as Eric Frank Russell and Fredric Brown, James Blish was an avid follower of Charles Fort. His most Fortean novel is Jack of Eagles (1952), about a group of people with "wild talents" -- the book contains several references both to Fort himself and to the Fortean Society. For the majority of readers, however, Blish will be best known for the Star Trek adaptations he produced in the 1960s and early 70s, and for Spock Must Die (1970) -- the very first original Star Trek novel. Despite the melodramatic title, this is quite a serious book (and Fortean in its own way), with discussions of solipsist philosophy, tachyon physics and the literary style of James Joyce's Finnegans Wake! On the other hand, the novel is probably infuriating to hardened Star Trek fans, since Kirk, Spock, McCoy and the rest all talk exactly like characters in a James Blish novel, and nothing like their counterparts on TV! 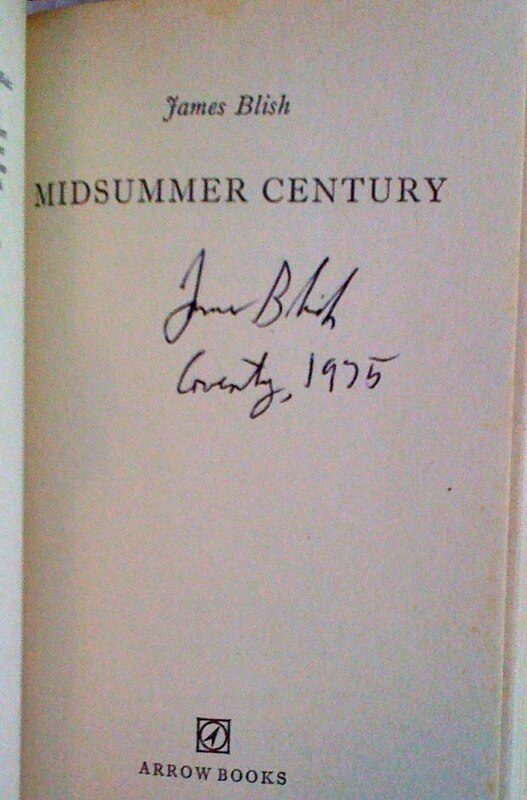 Another mildly Fortean novel by James Blish is Midsummer Century (1972), which deals inter alia with mystical experiences and ESP. My copy of the book (left) was signed by Blish at the Science Fiction Easter Convention in Coventry in 1975... sadly only a few months before he died. During the convention, at one of the panel discussions, he made it clear that at the time he wrote Black Easter he meant it to depict the end of the world, and had no intention of writing a sequel. Eventually his publisher persuaded him otherwise (The Day after Judgment, 1971), but his first reaction was that the publisher's request was a joke -- he suggested the opening line of the sequel would have to be "Meanwhile, in another Universe..."